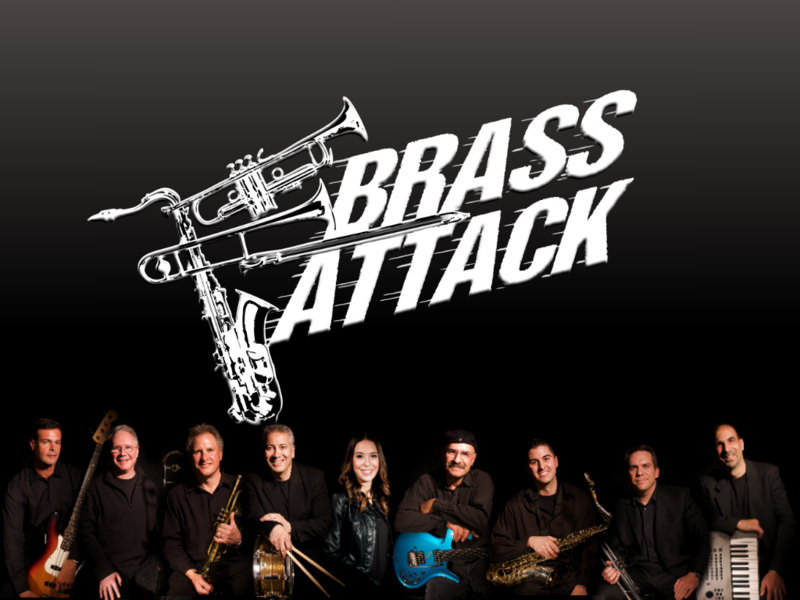 Meet The Band - Brass Attack . . . New England's Hottest Horn Band! Brass Attack . . . New England's Hottest Horn Band! Meet the band . . .